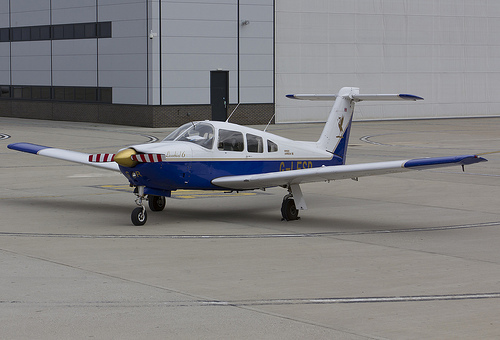 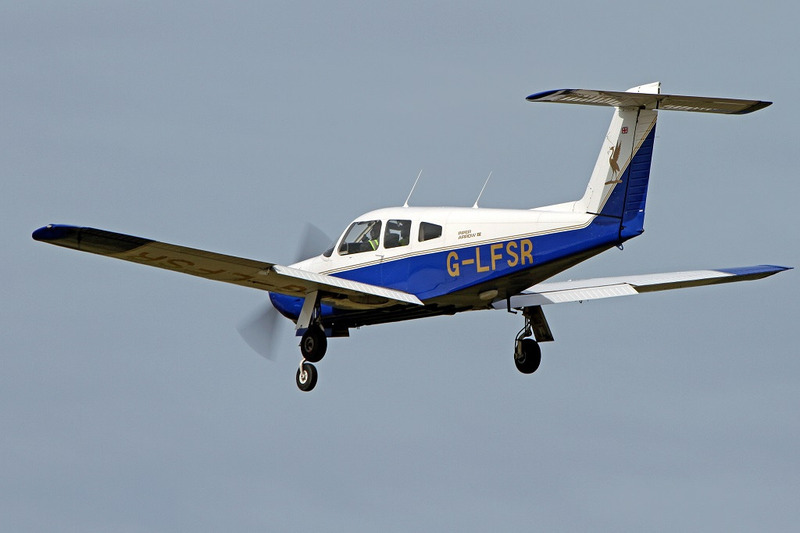 We are delighted to offer this well maintained Arrow IV for complex flight training and self fly hire. 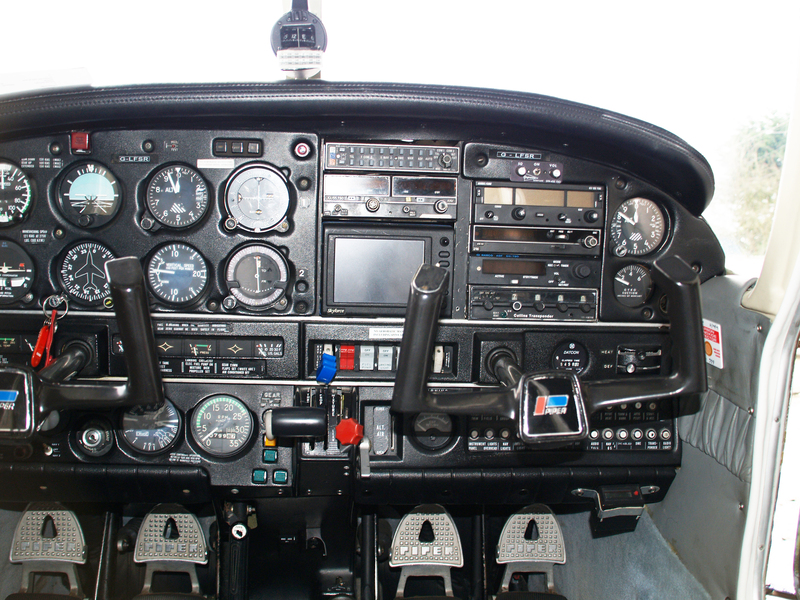 This Piper IFR fit machine will be a great first complex aircraft. 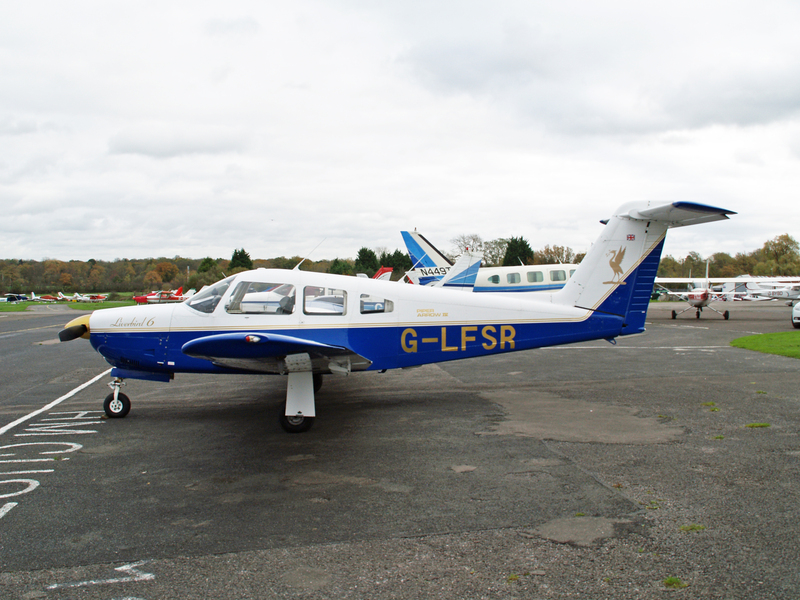 Excellent paint and good leather interior — ready to fly away.